Size: A5, perfect bound, gloss art, 144 pages + cover with 100mm flaps, 40 full-page colour food photographs, 70 recipes with wine matches and winery backgrounders. Winner of a prestigious Golden Ladle for Best Wine/Food Guide at the 2010 Le Cordon Bleu World Food Media Awards, Marlborough on the Menu showcases the world-class wines and gourmet food of New Zealand's premier wine producing region. 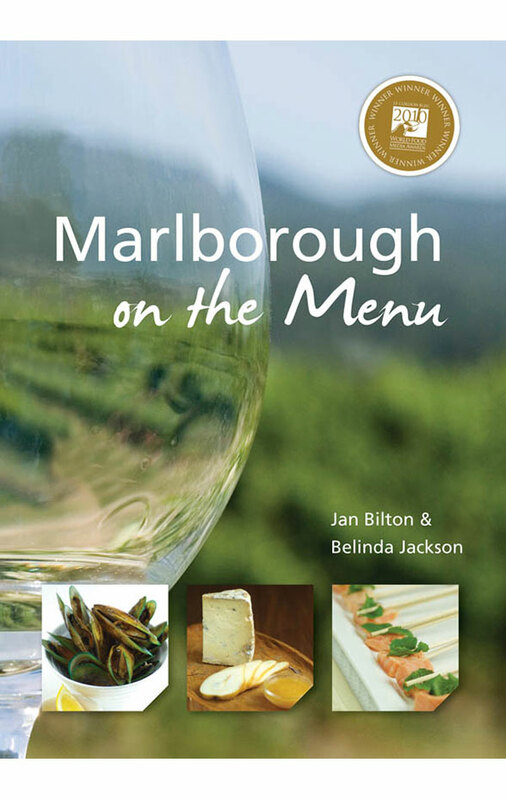 Offering a choice selection of easy, appealing, innovative recipes created by chef and food writer Jan Bilton (this is her 26th food-related book) with wine matches by Belinda Jackson, Marlborough on the Menu captures the true taste of this unique region — world-class sauvignon blanc, award-winning chardonnay, pinot gris, riesling, gewurztraminer, methode traditionnelle and pinot noir plus gourmet delights including: fresh and smoked salmon, saffron, stone fruit, wild game, scallops, garlic and shallots, cheese, mussels, walnuts, flaky sea salt, oysters, fresh herbs and salad greens, farmed venison, cherries, gourmet vinegars and flavours, olive oil, honey and hazelnuts, whitebait and figs. 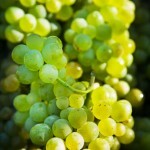 Also featured is a Marlborough wine trail guide and a directory of Marlborough food and wine producers.